“Gentle, she was gentle,” John Ricker quietly emphasizes as he speaks about his wife Donna. She was 58-years-old when she passed away from the delayed effects of chemotherapy and radiation used to treat cancer. She cut designs for Morse and Beggs Monument Company, a business based in nearby North Attleboro that has been owned and operated by her family for three generations. John Ricker inherited the business and continues to make monuments and markers as a lasting tribute to loved ones in the community. Notably, helping with the family business was not her primary line of work. Donna excelled as a dental hygienist with a gentle touch, especially with kids in the chair. Her profession also led to meeting her future husband. “She cleaned my teeth while I was in the dental chair,” John says warmly of their first meeting. Clearly, her kind demeanor left a strong impression. As the saying goes, things happen in threes. Their paths crossed again when John decided to look up Donna three years later. They began dating over the next three months. They married three months later and the union lasted 19 ½ years until her death. 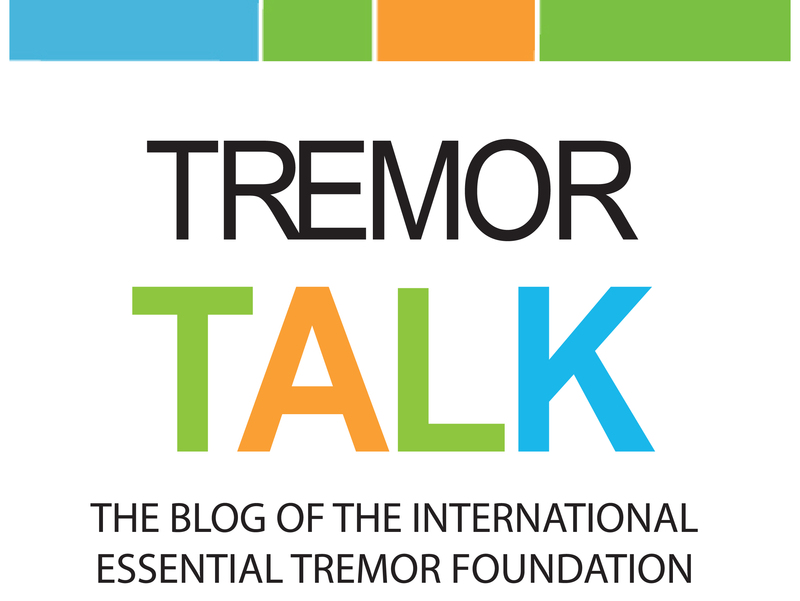 For Donna, essential tremor slowly became a challenge in her latter years. When she delivered reports in school as a child, her ET became more apparent when she grew anxious or nervous but it was manageable. As tremor in her hands grew more pronounced as an adult, she gave up her work in dental hygiene, carving designs for the family monument business, and even sewing in her leisure time. Health was foremost on Donna’s mind. Described by a friend as “earthy crunchy,” Donna was reluctant to take conventional medicine to treat her tremor or even common ailments. “She didn’t even take aspirin,” says John. For ET, she tried acupuncture with limited success and read extensively about deep brain stimulation but was unsure about its use. 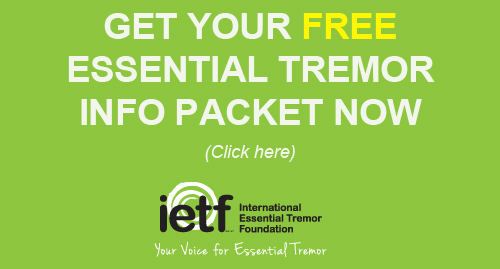 Donna’s friends and family participated in the 2014 Essential Tremor Awareness Month Walk in her memory and they plan to remember her again with the walk planned for March 2015.